Set includes an adjustable putter with a telescoping handle. 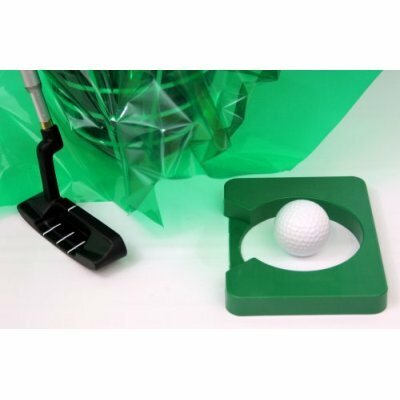 For right handed golfers.. Includes a simulated hole and a golf ball. Putter adjusts from 18-in to 38-in in length. Nice and compact. Easily fits into luggage, carry on or duffle bag.